Going on a trip to somewhere tropical is especially one of the easiest places to pack for. You don't need any bulky items like coats or long pants, and you can get away with bringing hardly anything. 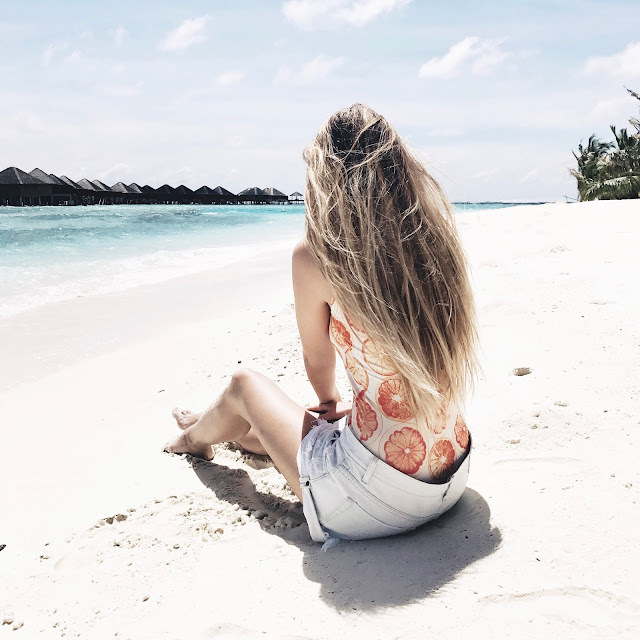 When I went to the Maldives, I packed 6 clothing items. Obviously I had to bring my toiletries bag (which is very small), but I wore everything I brought and didn't find myself needing anything else. So what did I bring?